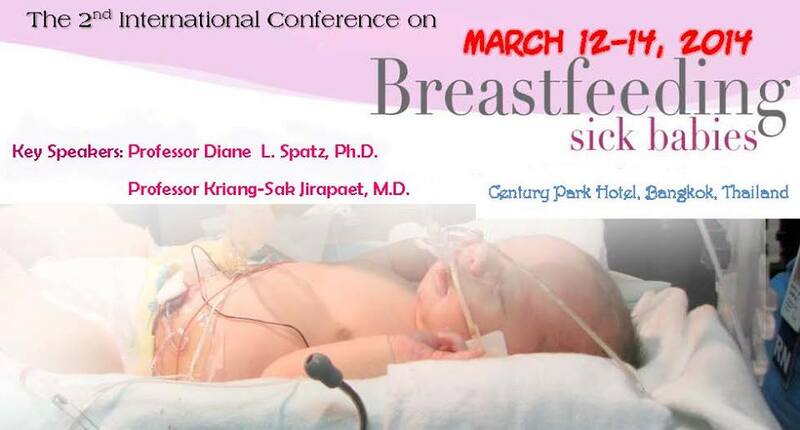 With the success of the 1st International Conference in 2013, there are many requests to have the 2nd conference. The knowledge and experiences shared from our lecturer, Prof.Dr.Diane L. Spatz is very practical and fruitful for all participants. 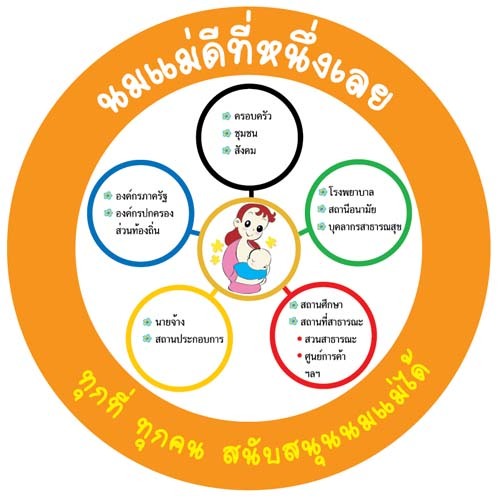 This year, the Queen Sirikit National Institute of Chid Health, Department of Medical Services, Ministry of Public Health, and Thai Breastfeeding Center Foundation together with alliances invited Prof.Dr. Diane back again in March, 2014. 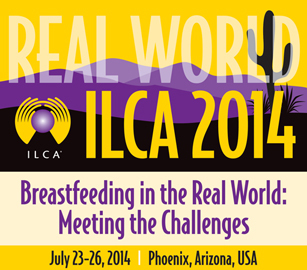 The International Lactation Consultant Association (ILCA) 2014 Annual Conference & Meeting, Breastfeeding in the Real World: Meeting the Challenges, will be held July 23-26, at the JW Marriott Phoenix Desert Ridge Resort & Spa in Phoenix, Arizona, USA. 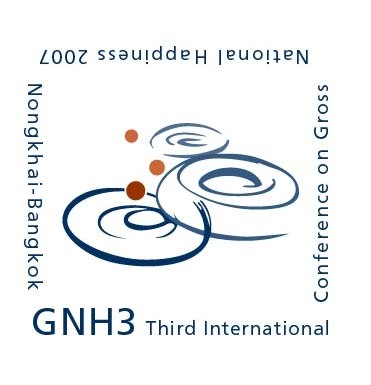 The Third International Conference on Gross National Happiness in Thailand. This was how participants were invited: "We welcome all creative thinkers, activists, community leaders, government officials and policy makers; academics, students, business leaders and managers; artists and persons of good faith to engage in a joint effort to understand happiness as a public good, how individual or collective happiness research deepens the meaning of life, and how we can work together and educate ourselves towards sustainable living". บรรยาย " IBCLC Certification และความสำคัญต่อสุขภาพแม่และเด็ก "